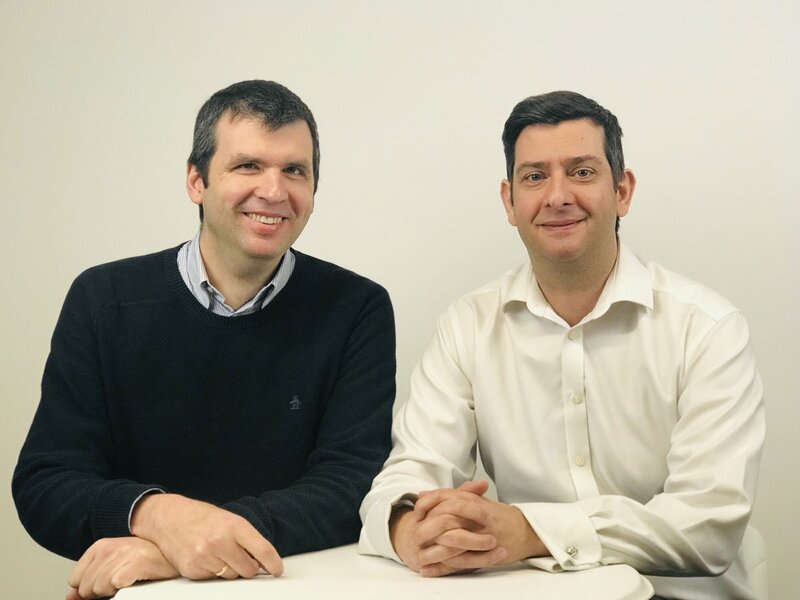 In this interview, co-founder and CEO Dr Andres Fonseca tells us how the company is working to help people look after their mental health at work and beyond, and how the Inclusive Economy Partnership (IEP) helped Thrive to form new partnerships and launch an in-app coaching service. Can you tell us a bit about your Inclusive Economy Partnership project. What are you doing and what do you want to change? We are a social impact company focusing on the prevention, early detection and self-management of common mental health conditions such as stress, anxiety and depression. Our Inclusive Economy project focused on the mental health of employees as inspired by the Thriving at Work report. We were already working with many companies in this space, however we had noticed two issues with our scalability: one was trying to get more people who are currently well to sign up to our app so that we can spread our prevention programme as widely as possible, and the second was enabling access to effective psychological treatment in those who are currently unwell. Our project was about addressing those two things. As a result of the project, we redesigned the app so it became much more appealing to a wider group of people. 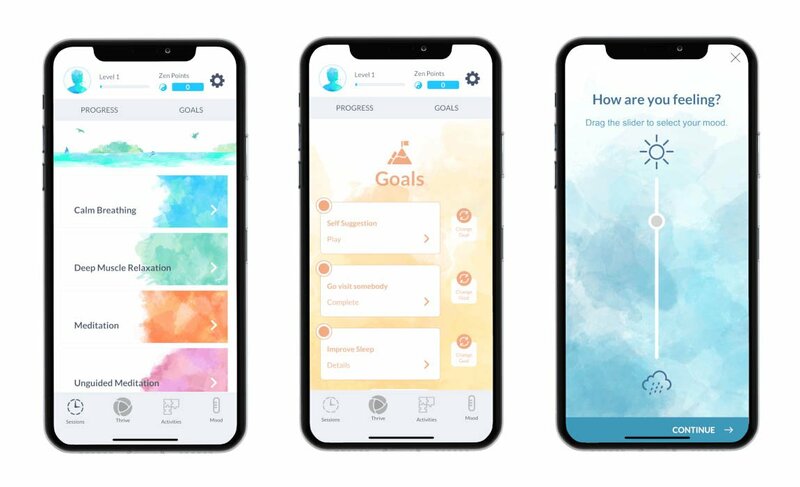 We also launched an in-app coaching service with our own psychologists to increase access to therapy right from the app itself. Who are you looking to reach specifically, and why? Our mission is to reduce mental health conditions in all settings. We are trying to reach as wide an audience as possible as we are all at risk of developing a mental health condition, and we can all learn evidence-based techniques that will enable us to reduce this risk. We work with employers, charities, and other partners with a variety of different populations so we can maximise access. We are particularly keen to reach men, as they are the most reluctant to seek help, and young people, as they have probably the least access. We are also focusing on people who already have a mental health condition, but are reluctant to seek help. By screening for common mental health conditions, we can prompt people to seek help and signpost them as to how best to do it. 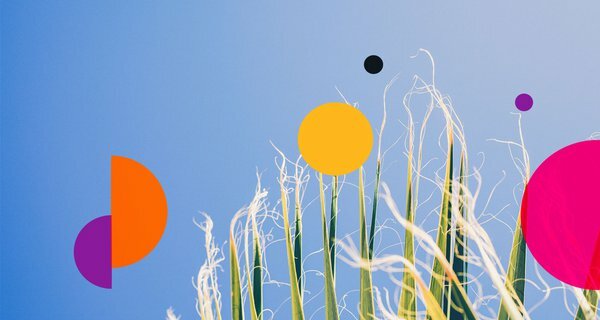 We are also focusing on those with mild to moderate conditions that can benefit from self-management techniques, which they can do themselves or be supported to do by our coaches. [The IEP] has enabled us to launch our new coaching service within the app, which is truly unique. We are the only self-management programme that also includes direct access to psychologists and counsellors. What have you found to be the biggest challenge facing people with mental health problems in the workplace? There is a general lack of understanding of these conditions. It used to be that people were very reluctant to talk about the topic. Now there is more awareness, but it remains a poorly understood subject. People still see mental health conditions as something separate to physical health conditions and their models for dealing with them are fundamentally different. Getting people to understand that any health condition needs to be seen in the context of the individual and how it affects them is still a challenge. There are unhelpful stereotypes still in people’s minds that create barriers to providing the best support. For instance, imagine an employee who interviewed very well starts with the company and starts behaving in a disruptive way. She is turning up late, making inappropriate remarks during meetings, being excessively forward with male colleagues, being unreliable and at times irritable and difficult to work with. This story is based on a real case. The employee was dismissed in the space of a few days for her behaviour. What was actually happening is that she had had an operation and she was taking a variety of painkillers to deal with the postoperative pain. These had made her disinhibited, elated and irritable. She had a previous history of bipolar affective disorder that she did not want to discuss as she was worried about losing her job. In her case the operation, plus the postoperative medication, plus the stress of starting a new job, plus her previous history of bipolar affective disorder contributed to the presentation. Nobody took the time to think through things and identify what the real issue was and try to get her help. Tell us a bit about one of the partnerships you formed during the IEP. Who are you working with and what does this relationship look like? We have formed a partnership with Landsec – they are a company that is very focused on doing the right thing with their employees and we have been able to work with them in two ways: to devise a comprehensive engagement programme for the workforce to motivate them to look at prevention, and to offer them our coaching service to enable better engagement with the self-management programme and better help seeking results. We are working with Unilever and Anglian Water following a similar approach. The planning for those is in advanced stages. We have brought the new technology to our existing partners and we have achieved uplifts in engagement of up to 120%. We have also started using our new coaching service with five new clients, including a charity for men focusing on the prevention of suicide and an international airline. What impact has the IEP made on your work and goals? It has enabled us to launch our new coaching service within the app, which is truly unique. We are the only self-management programme that also includes direct access to psychologists and counsellors. It has also allowed us to undertake the research necessary to improve engagement with the app in people who are not currently experiencing any mental health conditions. As a result of this work we have redesigned certain aspects of both the app itself and our engagement programme, which we are testing with our partners at the moment. We have also found an important new partner in Landsec and we are working on creating sustainable partnerships with Unilever and Anglian Water. The goal is to ultimately eliminate waiting times for mental health services through a combination of prevention, early detection, self-management and low intensity interventions to alleviate the load of existing systems. What have you learned about how to build a successful partnership? We have learned to listen to our partner’s needs, communicate what specifically we need from them, to have a champion within our partner’s organisation to help us navigate it, and to be patient and flexible. Where do you plan to take Thrive from here? We are building our programme so it can be even more engaging, and we are focusing on improving help-seeking behaviour and rates of recovery. We are also developing new content and experimenting with AI. Our mission has not changed, we want to contribute to reduce the incidence of mental health conditions, to enable people to access the right level of help and to move seamlessly across the various services that are designed to support people’s mental health needs. We do this through integration with existing services and through providing additional services where there is a gap. Find out more about Thrive. 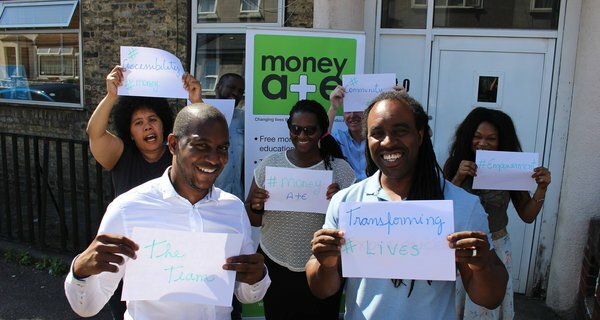 Money A+E provides essential money advice and education to young, black, Asian, minority ethnic and hard-to-reach communities in London, through workshops, mentoring and training. 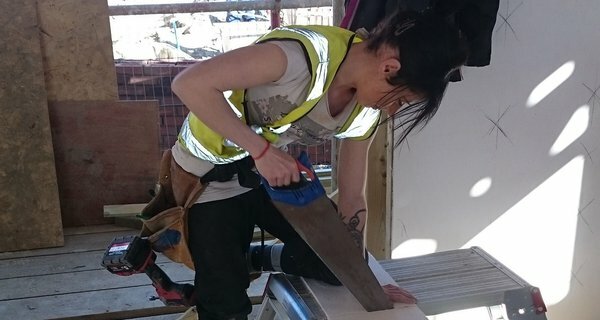 ToolShed helps young people start a career in construction through its intensive training programmes, which cover both practical and interpersonal skills.